The Living History Club has once again begun at Cruachan Aí. 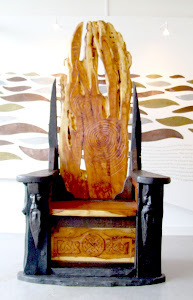 The second installment based around Iron Age Ireland, the Táin and Queen Maeve, got underway on Tuesday and will continue each Tuesday afternoon at four o clock. 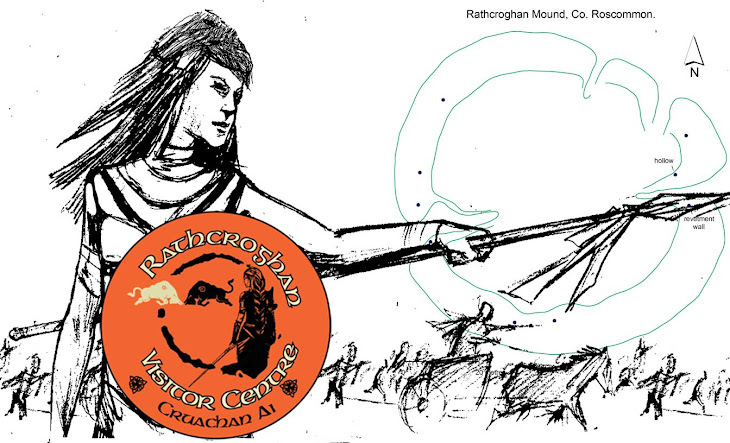 This term will culminate in our Samhain Fire Festival at Rathcroghan, where the kids will do a dramatic retelling of the Táin. The living history club is open to all children of primary school age: 5-12 and registration will be happening for the next two weeks. Price for the full term is €40. Progress reports and pictures of how the kids are doing will follow.